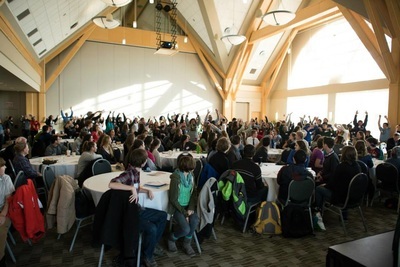 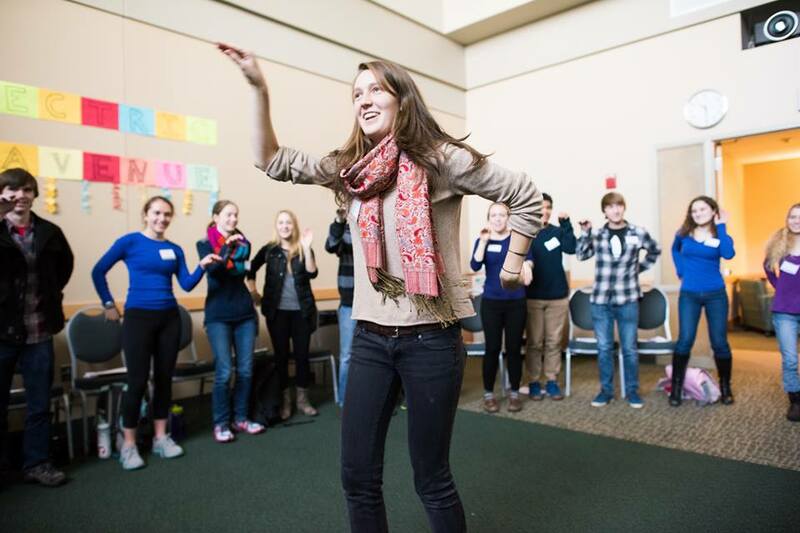 The Vermont Youth Climate Summit is a gathering of over 150 Vermont high school students and dozens of teachers from 26 high schools around the state of Vermont. 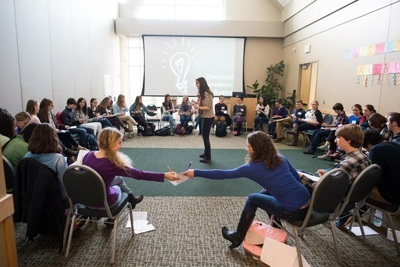 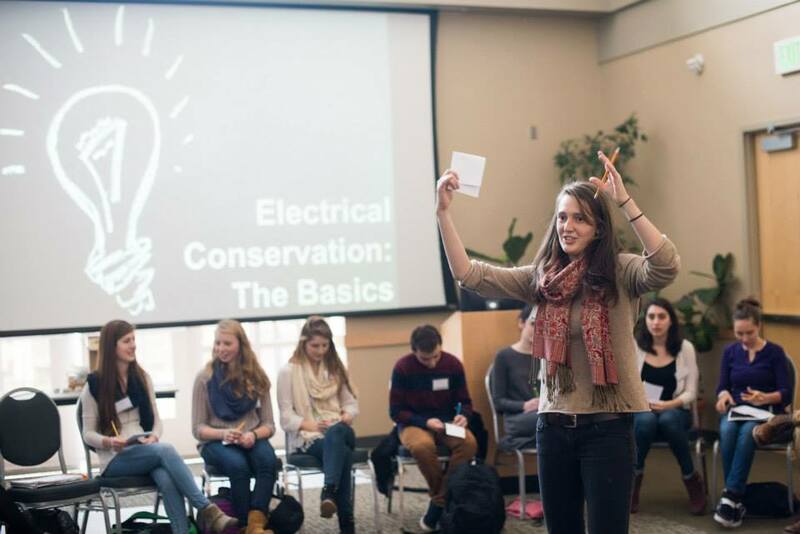 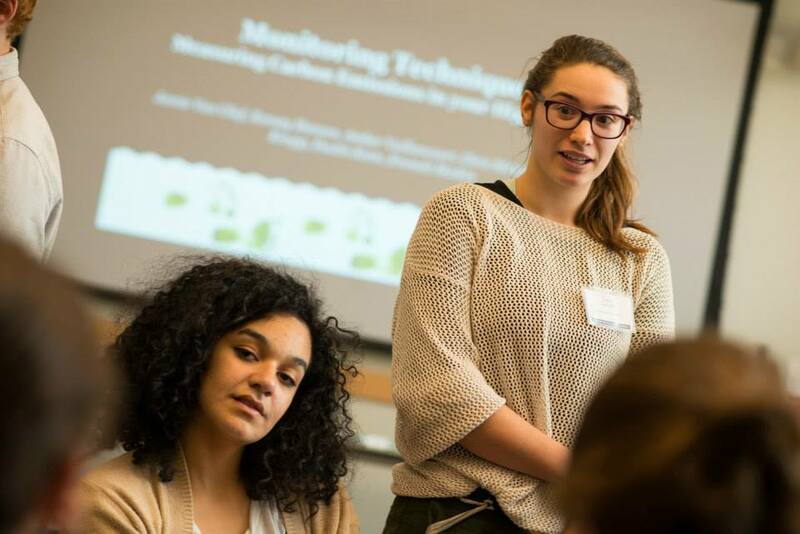 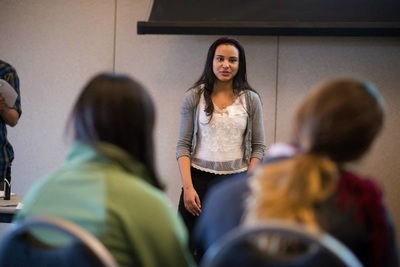 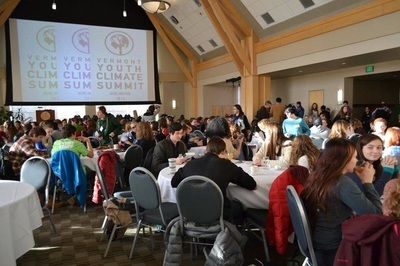 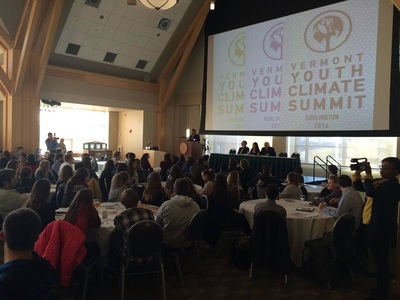 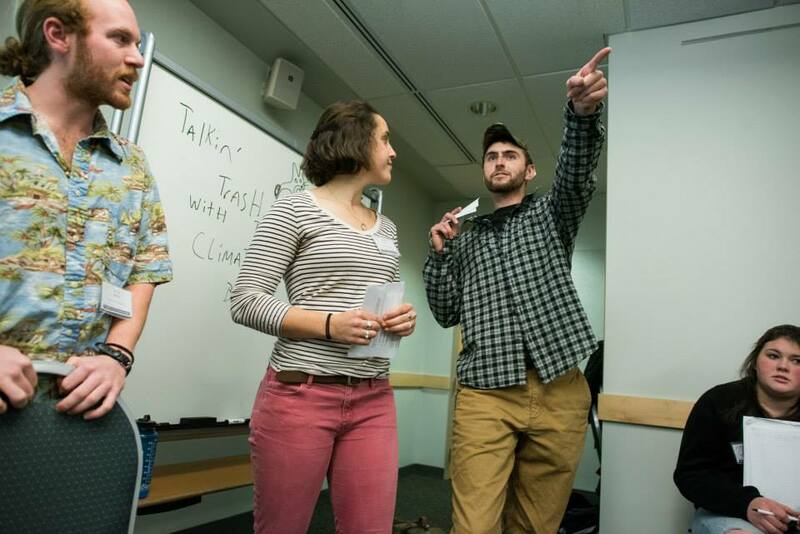 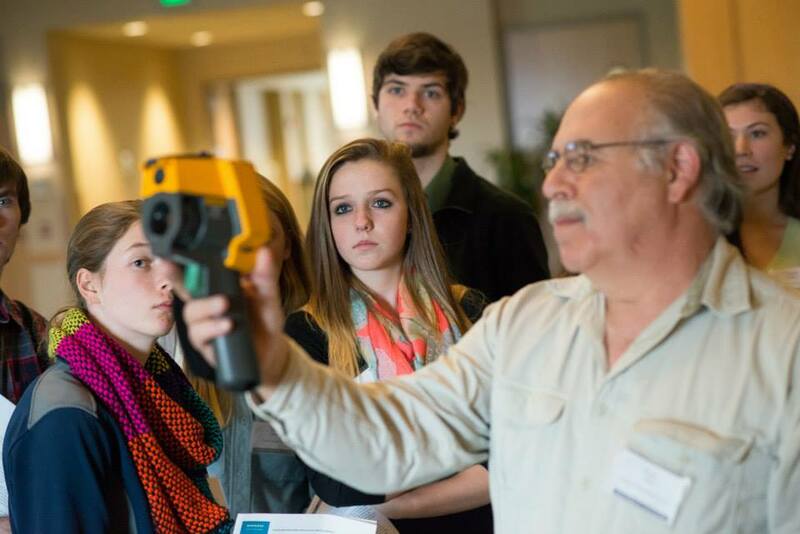 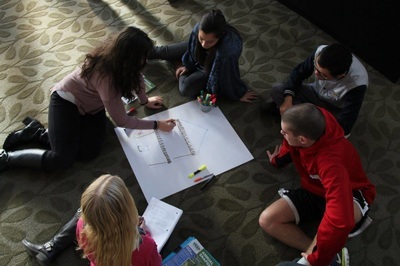 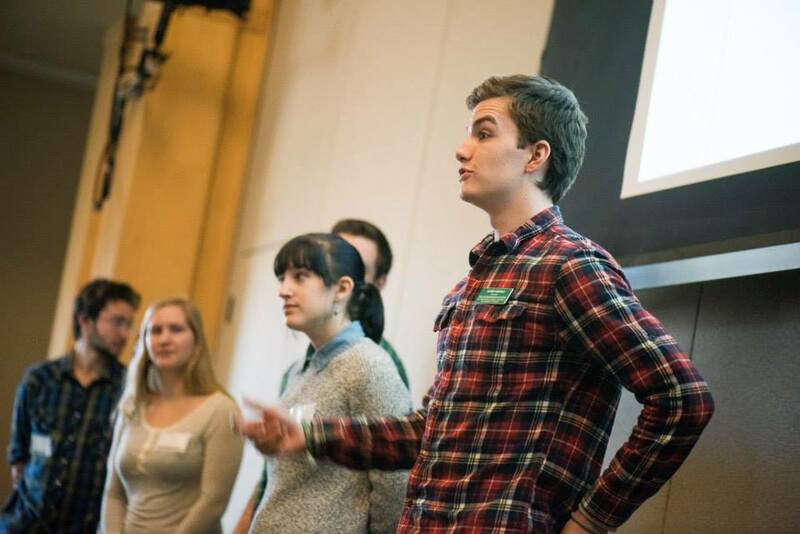 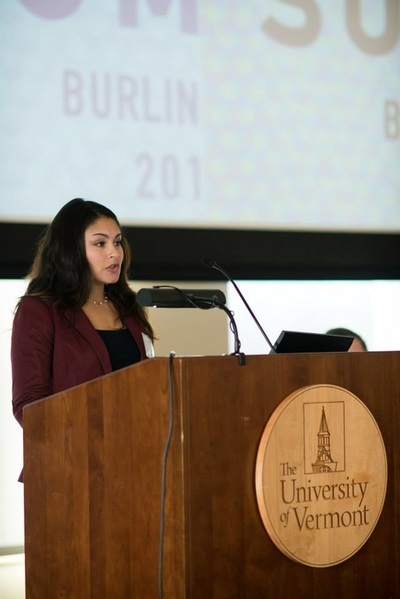 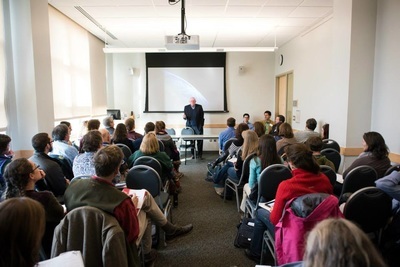 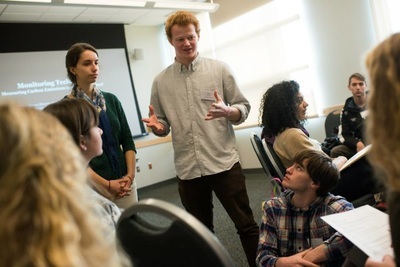 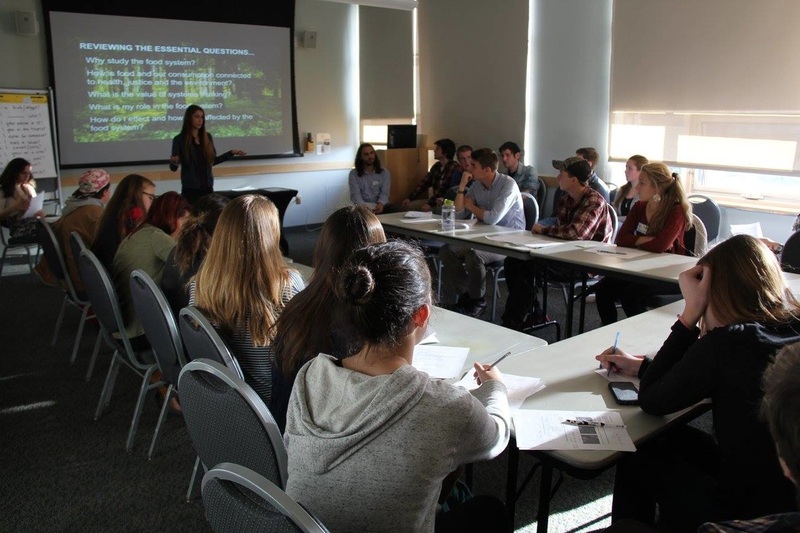 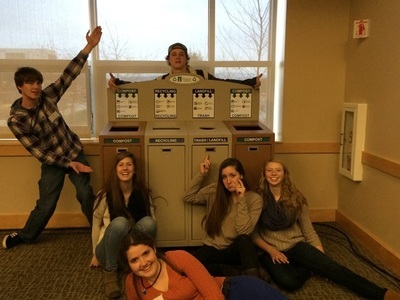 At the Summit, students learn how Vermont's climate is likely to change in coming years and work to create Climate Action Plans for their high schools that are designed to reduce their carbon footprint. 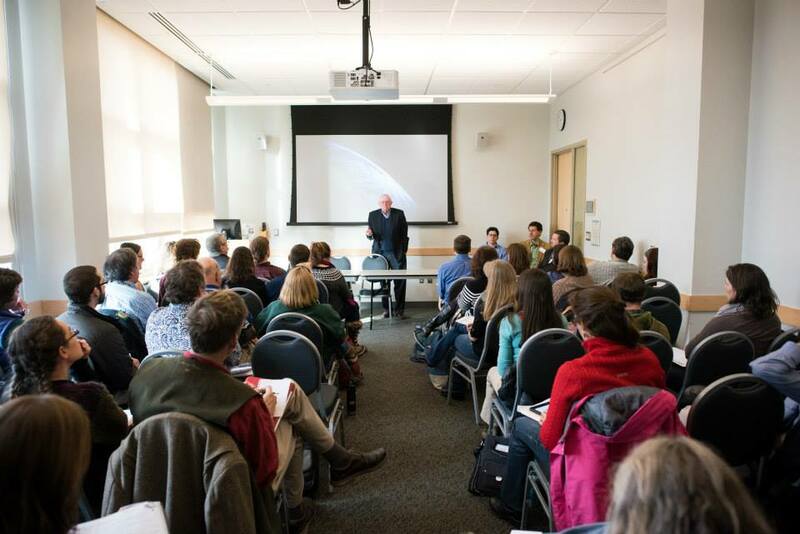 Join us for the 5th annual Vermont Youth Climate Summit at the University of Vermont Monday September 24th, 2018 8:30am-3:30pm UVM Dudley H. Davis Center. 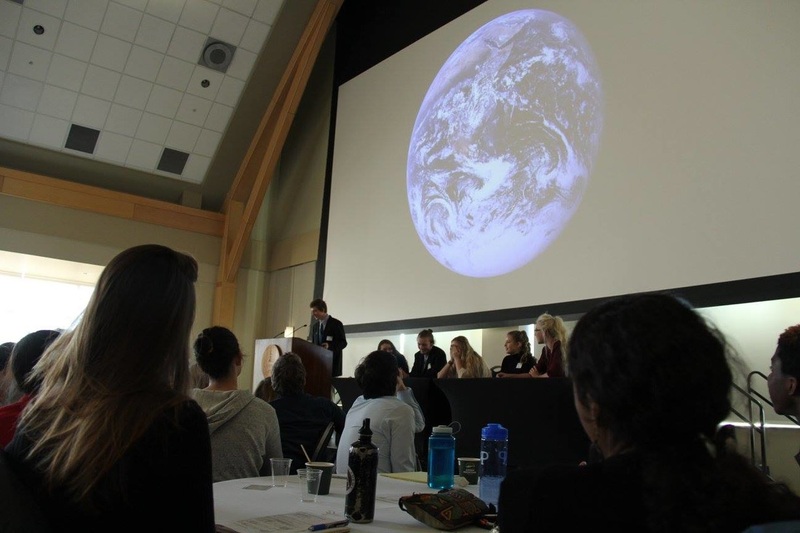 Follow us on Facebook for updates, event news, and to learn about more opportunities to get involved!